(Bloomberg) — Steinhoff International Holdings NV’s Africa retail business filed a court order against former executives at South African shoe retailer Tekkie Town to prevent them setting up a rival operation, the latest development in a bitter dispute. Pepkor Holdings Ltd., formerly known as Steinhoff Africa Retail Ltd., wants restraint of trade provisions against five previous employees including Braam van Huyssteen, Bernard Mostert and Michael Brown, according to a Tuesday statement. 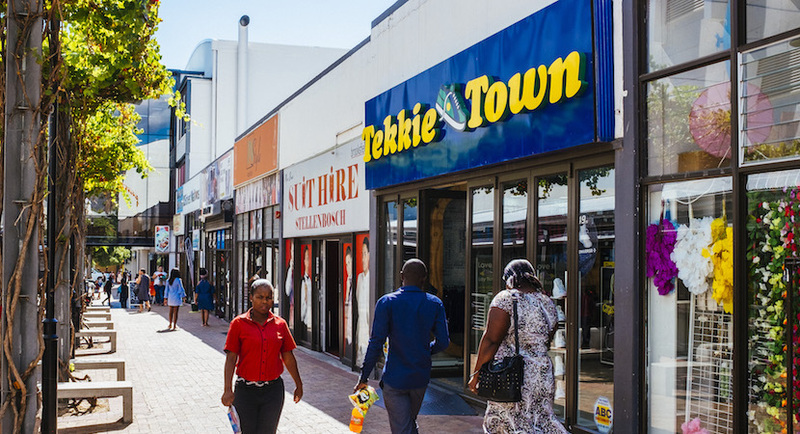 Steinhoff bought Tekkie Town in 2016, and the chain became part of Steinhoff Africa when the latter was spun off about a year ago. Founder Van Huyssteen was initially kept on at the chain, but the relationship turned sour when Steinhoff announced accounting irregularities in December that wiped 95 percent off the share price. About 100 Tekkie Town staff walked out in June after Van Huyssteen brought a claim against Pepkor related to an earn-out agreement he said he had with its parent, while the founder also sought to evict the company from offices in the coastal city of George, where Tekkie Town is based. The ex-Tekkie Town executives will hand in their responding affidavit by Friday, van Huyssteen said by phone. “We are prepared to defend our case.” A criminal case has been opened against Pepkor for using the shoe chain’s offices, he added. Pepkor’s shares fell 2.5 percent to 16.77 rand as of 11:10 a.m. in Johannesburg, bringing its decline since mid-June to 9.4 percent. The stock has lost 34 percent since Steinhoff announced accounting irregularities.